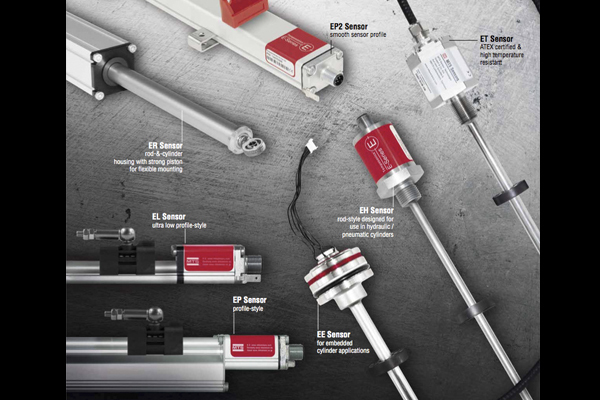 MTS Sensors, MTS Systems Corp. division, has manufacturing facilities in America, Europe and Asia which provide it a vanguard position. 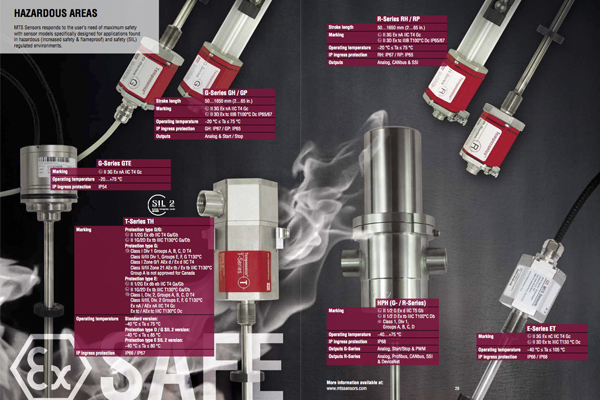 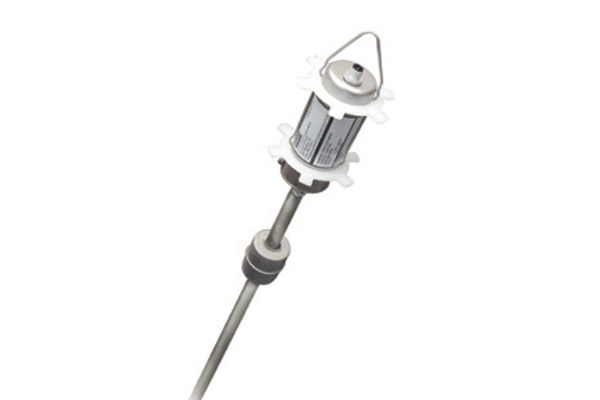 In liquid level sensors, MTS Sensors is the world’s leading supplier of magnetostrictive sensing. 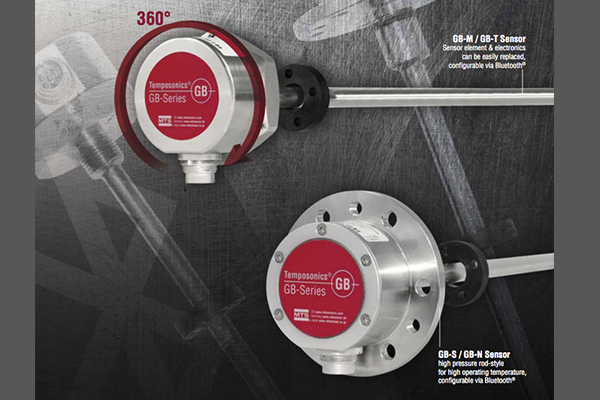 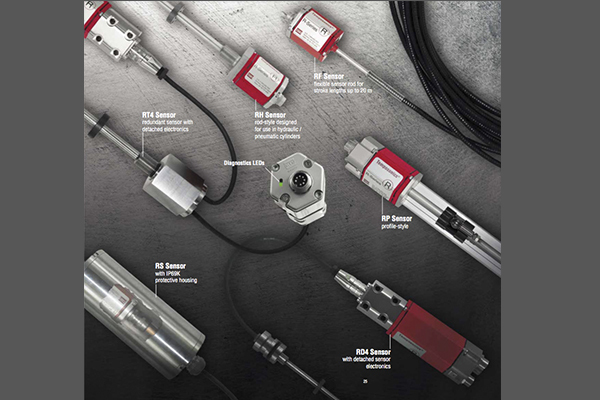 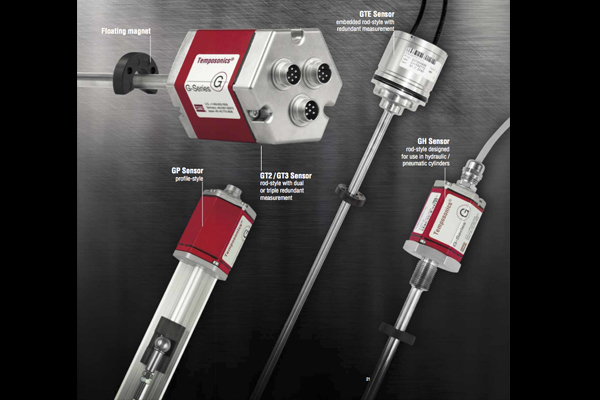 The Sensors Division was created by MTS Systems when in 1984 Temposonics, Inc. was acquired and remains the technology brand for MTS Sensors reflecting the continuous commitment to developing high-precision measurement technology for liquid level. 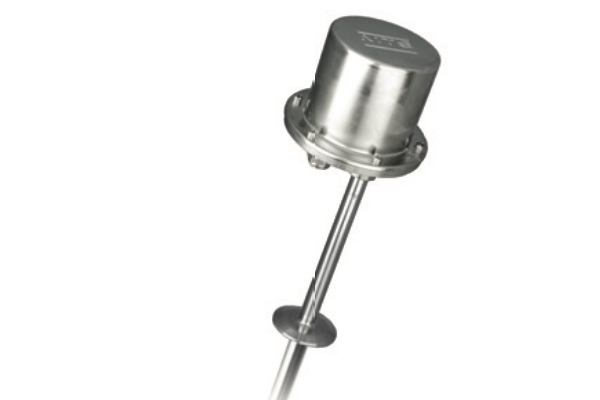 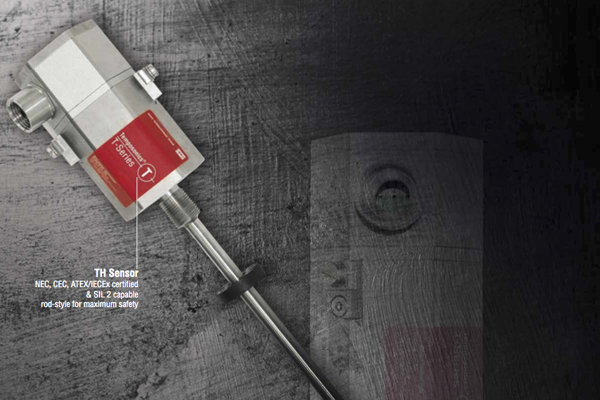 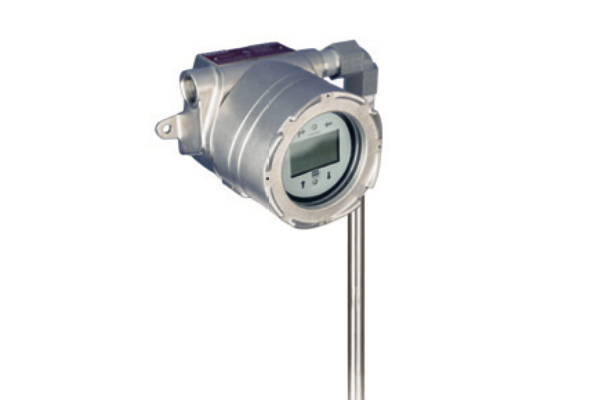 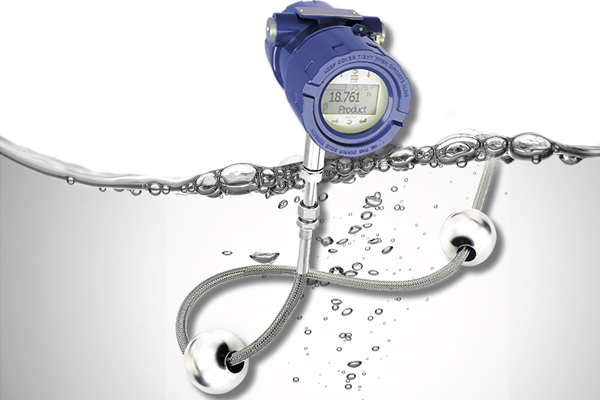 Level Plus Liquid Level Transmitters use the inherent advantages of magnetostrictive technology to provide the product level, interface level and temperature measurement of a tank from a process port. 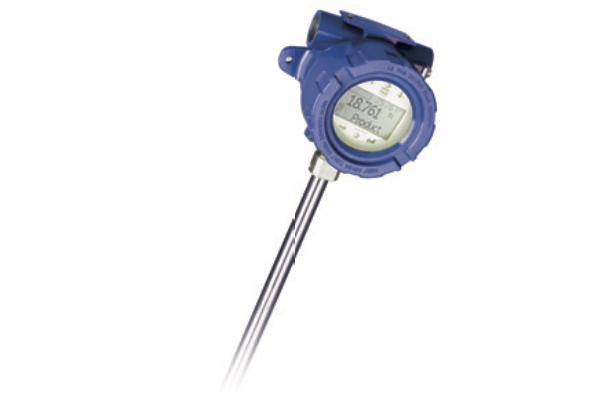 Accurately measuring multiple process variables from an opening reduces the installed costs of adding feedback to a storage tank or process vessel.